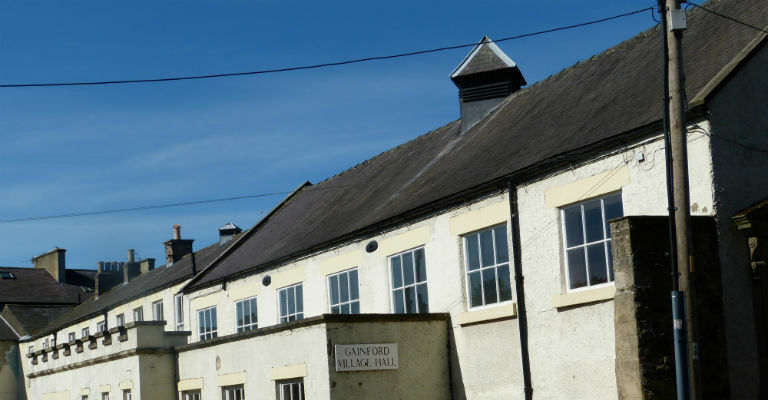 The Montalbo Village Hall in Gainford dates back to the 18th century and was given to the village in 1956. The size and layout of the Montalbo Village Hall make it an ideal choice for private and business functions. The hall is available for hire for: • Meetings/Seminars • Corporate Events • Small Conferences • Stage Productions and Concerts • Training • Rehearsals • Parties • Functions • Sports Classes • Fairs and Sales • Social Events Regular activities ongoing in the hall include yoga, dressmaking, Pilates, and a garden club.